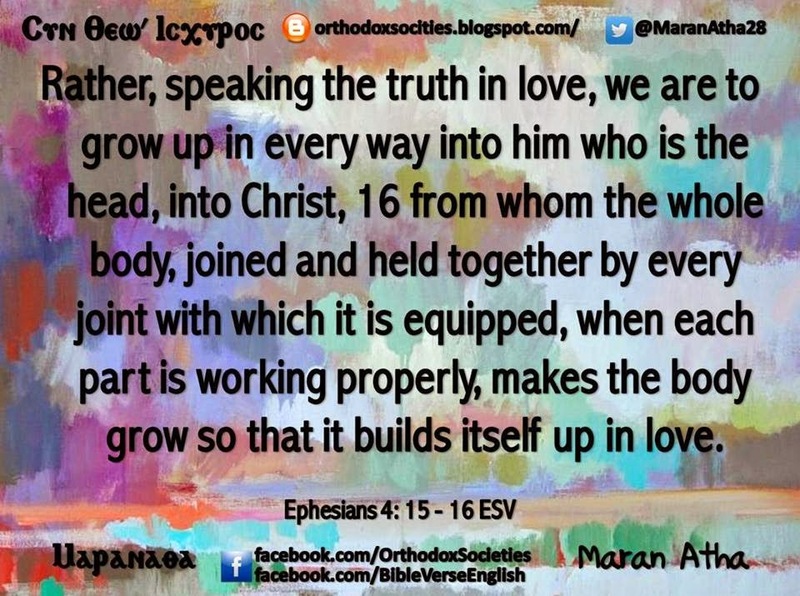 makes the body grow so that it builds itself up in love. 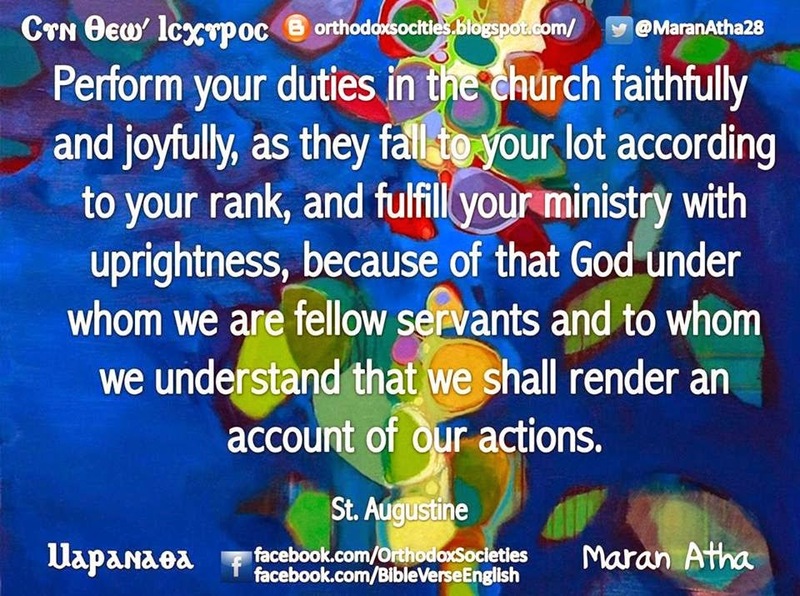 Perform your duties in the church faithfully and joyfully, as they fall to your lot according to your rank, and fulfill your ministry with uprightness, because of that God under whom we are fellow servants and to whom we understand that we shall render an account of our actions. Therefore, his mercy ought to abound in us, because 'judgment without mercy to him that has not done mercy.' For this reason pray with us for those who still cause us sadness, that the sickness of their carnal mind, intensified and concentrated by long custom, may be healed. For who does not understand 'how good and how pleasant it is for brethren to dwell together in unity' if that pleasure touches a palate from which the mind has spit out all the bitterness of division and that loves the sweetness of charity? The God to whom we pray for them is powerful and merciful enough to use any sort of occasion to draw them even now to salvation. May the Lord preserve you in peace.